M Gemi sell handcrafted shoes and belts directly to clients at prices unseen in the traditional luxury category, while maintaining the same level of service, quality and design they’ve come to expect. It's a new standard for high standards. With Big Apple Buddy’s personal shopping service, you can now buy direct from the M Gemi online store anytime, anywhere. A signature style pump is M Gemi The Rivista made by hand in Toscana, Italy. 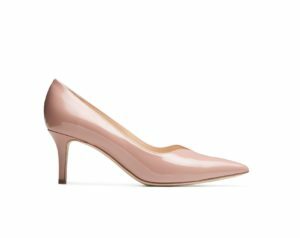 A point-toe pump with a dainty 65mm (2.5") heel to wear all day. The shapely v-like cutout adds an extra layer of detail. 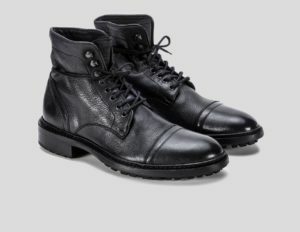 The Grotta M Gemi boots are tailored yet durable. Cervo leather and a cap-toe paired with speed hooks and a treaded lug sole makes for a rugged look that can even be worn into the office. 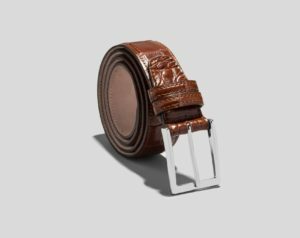 The Primo M Gemi belt is a high-end, classic piece that can be worn with jeans or a suit. This belt embodies class, style and versatility. Unfortunately, the USA M Gemi online store does not currently offer international shipping. However, Big Apple Buddy, your personal shopper, can help you buy products direct from the official USA M Gemi online store and ship them to your doorstep, no matter where you are in the world. If you would like to buy from the USA M Gemi online store, simply let us know which items you would like to order (by filling out the form below) and we’ll get back to you with a free international shipping quote within 24 hours!